Rutgers swimming and diving announced on Wednesday the hiring of Kelsie Saxe as assistant swimming coach. Saxe arrives “On the Banks” after serving in similar roles at her alma mater, Idaho, and TCU. She was one of the top breaststroke and individual medley athletes in Idaho history, once holding school records in the 100 and 200 Breast and the 200 IM, and swimming the breaststroke legs on the record-setting 200 and 400 medley relay teams. 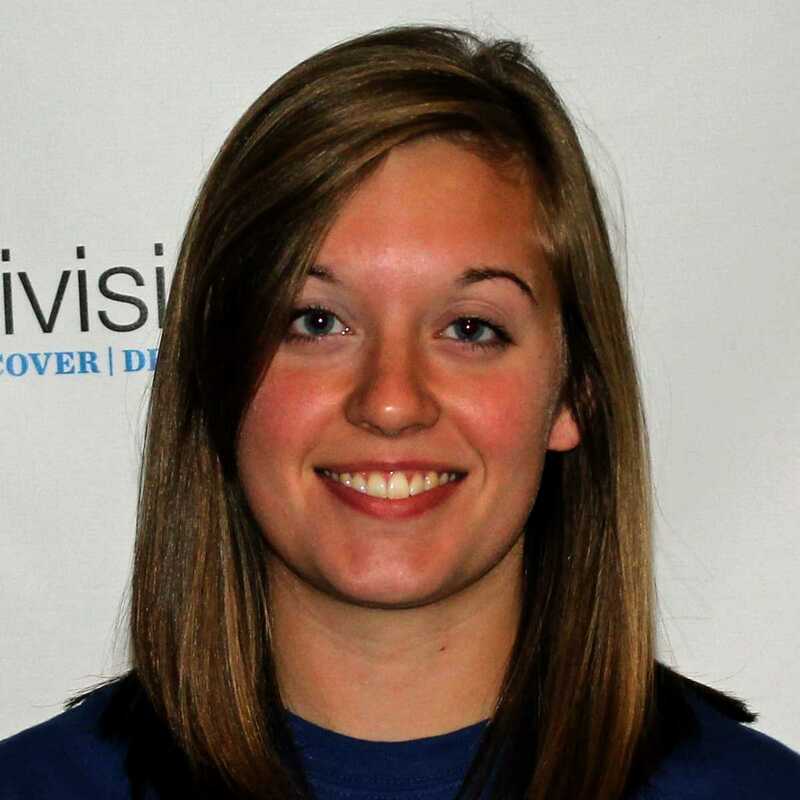 She hung up the goggles and began her career on deck as a manager at Tennessee swimming and diving during the 2014-15 season while working toward a Master’s degree in recreation and sport management. She was named the assistant swimming coach at Idaho in 2015 and guided her alma mater to its first 500-point performance at the WAC Championships while finishing just seven points away from second place. Most recently, Saxe was the assistant swimming coach at TCU last winter. Saxe worked as the recruiting coordinator in each of her last two posts, while also organizing team travel and coordinating practice implementation. The Fort Worth, Texas native has also taught children’s swimming at the Vandal Aquatic Club in Idaho and worked as an academic mentor with football, basketball, and baseball student-athletes at Tennessee. In 2013, Idaho bestowed Saxe the Vandal Zone Award and the Alumni Award for Excellence. Upon earning her Master’s from Tennessee in 2015, she earned the UT Professional Promise Award and the Partners in Sports Buck Jones Award. Saxe earned her Bachelor’s degree in public relations from Idaho in 2013. The above press release was posted by Swimming World in conjunction with Rutgers Athletics. For press releases and advertising inquiries please contact Advertising@SwimmingWorld.com.